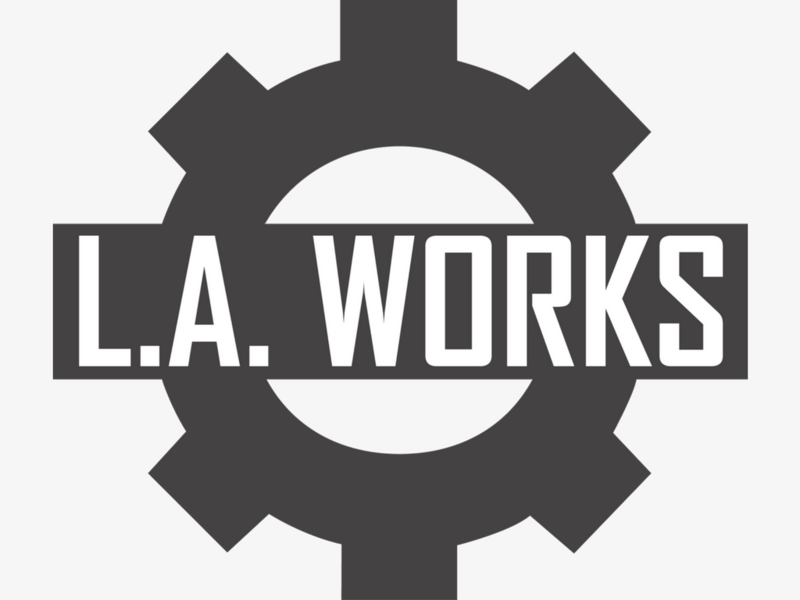 Become a Volunteer Associate with L.A. Works! Looking for an internship? Curious about the nonprofit sector? Maybe you’re considering a career change and want to test drive some new skills! If so, join L.A. Works Volunteer Associates Program, gain valuable hands-on experience, and become a change agent in the greater Los Angeles community! Our Volunteer Associates work closely with the directors and staff of each department on mission-critical projects as well as new initiatives. Associates also have a chance to participate in the planning and implementation of large-scale community service projects. Check out our Volunteer Associates opportunities and connect with us. Positions are available year-round!